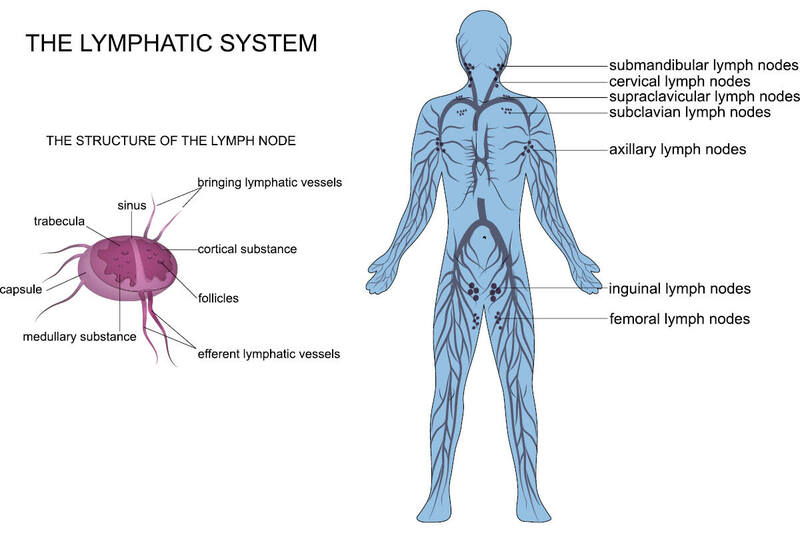 If you have sinus issues, headaches, TMJ, teeth problems, or migraines, the key to relief could be your lymphatic system! In part 3 of our lymphatic series, we showcase the new studies revealing that your lymphatics play a critical role in your brain health, including depression, schizophrenia, Alzheimer’s, dementia, anxiety and neuroimmune disease. Additionally, if you have sinus issues, headaches, TMJ, teeth problems, or migraines, the key to relief could be your lymphatic system! 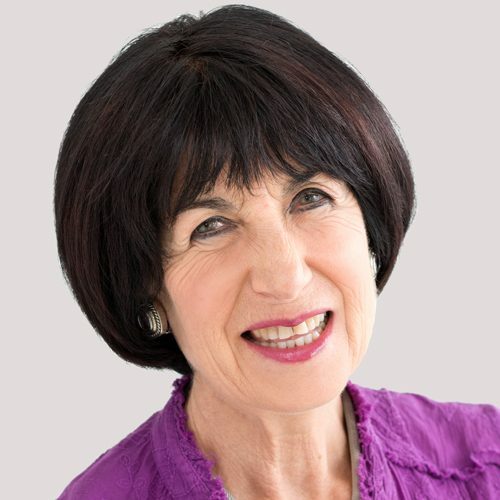 In this enlightening show, Heather’s guest is lymphatic system expert, Linda Anne Kahn. Linda Anne will reveal techniques for enhancing brain health and headache relief by supporting your lymphatic system. Linda-Anne Kahn is an internationally trained Beauty Therapist, Aromatherapist, Holistic Health Practitioner, and Lymphedema Therapist. As a leading authority in the health, beauty, and wellness fields, she’s a sought-after speaker at many professional conventions and events, including national and international lymphedema and aromatherapy conferences and fat disorder conferences. Linda-Anne is a Board Certified and internationally recognized Cidesco Diplomat. She’s also a Certified Clinical Aromatherapist from Eve Taylor in London. She holds an international certification as a Manual Lymph Drainage Therapist and Lymphedema Specialist from the Dr. Vodder School in Austria and the Foldi School in Germany. She has also holds a certification as a Lymphedema specialist from Drs. Judith and John Casley-Smith at the University of Adelaide in Australia. She holds a National Certification by Lymphology Association of North America (LANA). She is on the advisory board for the FDRS (Fat Disorder Research Society) and Lymph Notes. Linda-Anne specializes in the treatment of Lymphedema, autoimmune diseases, post-surgical care, acne, sinus problems and migraines, arthritis, edemas, and Lyme Disease. Additionally, she is a specialist in the treatment of fat disorders, such as Lipedema and Dercum’s disease. Linda-Anne is owner of the Beauty Kliniek Aromatherapy Day Spa and Wellness Center in San Diego, CA, where she customizes essential oil blends for her clients for balance, harmony, and complementary therapy for various conditions. In addition, she is the creator of Varenya Essentials anti-aging skin care and aromatherapy blends. She is also the founder of Lymphatic therapy services as well as Varenya post graduate training Center. Ever since scientists found that the brain has a lymphatic system, medical schools have been frantically updating textbooks as researchers jump on the lymphatic bandwagon to study how it affects the brain. Some of the latest research from Harvard on the lymphatic system in the brain, shows that the immune system communicates with the brain and this relationship is directly responsible for cognitive health. Alzheimer’s and Dementia Weekly reported on a study done by University of Virginia School of Medicine showing that the lymphatic system is being looked at for its role in supporting Alzheimer’s and aging treatments. A study by Louveau et. al. published in the Nature Journal 2015 showed that the presence of lymphatic system in the Central Nervous System suggests a role of lymphatics in neuroimmunology, autoimmunity, multiple sclerosis, schizophrenia and mood disorders. 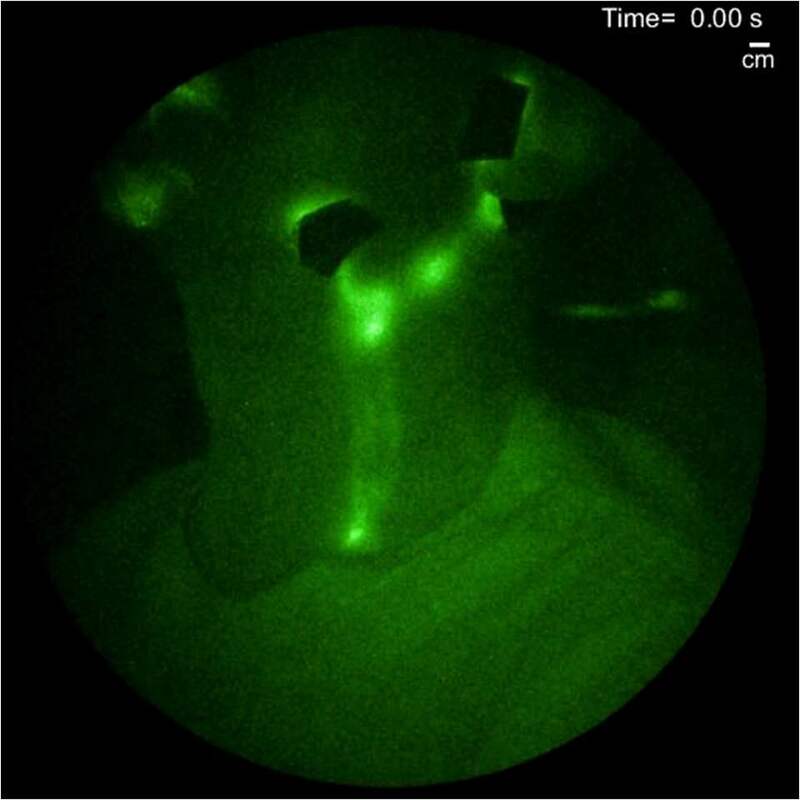 Far Infrared Technology can now show how the lymph moves through the brain and neck. 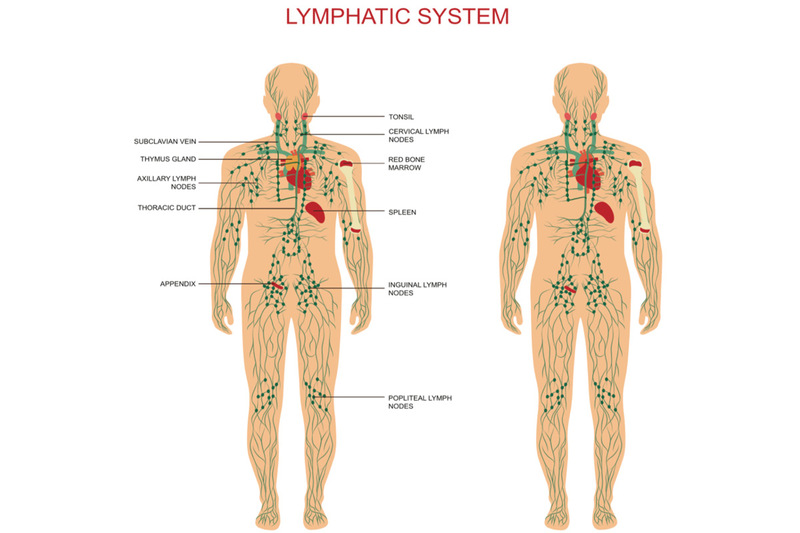 Learn more about how your lymphatic system works and how it’s connected to your immunity. 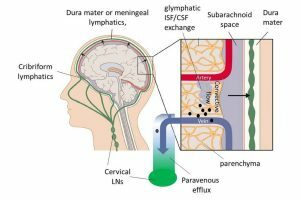 Cerebrospinal fluid (CSF) leaks – this has to do with lymphatics not draining properly and getting stuck. The CSF drains into the lymphatics, but sometimes, there’s a tear in the dura and fluid leaks out. This can cause headaches, brain fog, and even symptoms that seem like dementia. Postural orthostatic tachycardia syndrome (POTS) – this is a form of orthostatic intolerance that affects circulation and consists of symptoms that change as your posture changes. Histamine intolerance – this can manifest as food allergies, itching, or other allergies. Mast Cell Activation Syndrome (MCAS) – triggers like exercise, food, fragrance, chemicals and smells can create an allergic response that can mimic a wide range of challenging and sometimes debilitating symptoms. Fat disorders – lipedema, Dercum’s Disease and lipomas are examples of disorders of fat cells that can cause benign fatty tumors and weight gain from swelling, among other symptoms. Digestive problems – constipation, diarrhea, abdominal pain. Mood and memory problems – anxiety, depression, schizophrenia, brain fog, memory loss. Autoimmune and neuroimmune disorders – rheumatoid arthritis, MS, Parkinson’s disease, and ME/CFS. Swelling – wastes build up in connective tissue, causing swelling and discomfort. This can feel like weight gain, bloating or cause pain by pinching on nerves. TMJ (temporomandibular joint) disorders – pain in your jaw joint. Manual Lymphatic Drainage – for headaches, sinus issues, mood disorders, CSF fluid leaks, TMJ and other issues affecting your head or brain health, Linda Anne suggests a full-body approach with about 30 minutes on a head and face massage.Important: seek out a therapist certified by the Vodder School. If you can’t find a manual lymphatic drainage therapist from the Vodder School, consider cranial sacral therapy as the next best option. Dry Skin Brushing – Use a natural bristle brush and brush quickly and lightly before showering to support movement of your lymphatic system. Here are some great instructions for dry skin brushing. 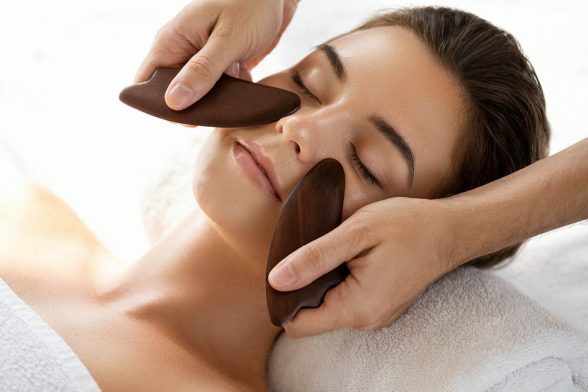 Gua Sha for Facial Massage and Combing for Brain Health – This jade gua sha lymph massage tool is a wonderful all-purpose option for facial massage and brain massage.In Haudenosaunee (Iroquois) and Chinese medicine cultures, combing the hair with natural wood, stone, or horn combs was practiced regularly. Oral history in Haudenosaunee culture tells us that women knew to use these combs for healing the mind and body, including grief, depression, and what appeared to be schizophrenia.In Chinese medicine, gua sha is a way to release inflammation, allowing blood and lymph to flow.Using the comb, comb your hair lightly from the hairline, slowly down the scalp and neck to your shoulders. Do this thoroughly on your whole scalp. If you don’t have a comb, use your fingers and massage-comb your hair n the same way.For facial massage, we will cover how to do a gua sha facial massage next week. In the meantime, you can use the curved and notched side of this jade gua sha tool to massage gently under your cheekbone, following under the cheekbone to the spot in front of your ear where your jaw joint is (the TMJ spot). Focus on the sore spots. Sore spots under the cheekbones are often related to a congested gallbladder. These points are also excellent acupressure points for toothache, sinus, and headache. Linda Anne suggests also taking a finger and massaging the inside of your cheek for headaches. Essential Oils – Linda Anne recommends mixing the following essential oils with a carrier oil, like coconut oil or jojoba oil to support lymphatic drainage for your brain and body: frankincense, spikenard, grapefruit, bay laurel and lemon.For headaches, TMJ or sinus issues, use peppermint, cypress, and lavender essential oils mixed into a carrier oil. You can also massage the essential oils in a carrier oil on your third eye. Forest Bathing – In Japan, there’s a practice of going out into the forest and breathing in the essential oils from the trees. 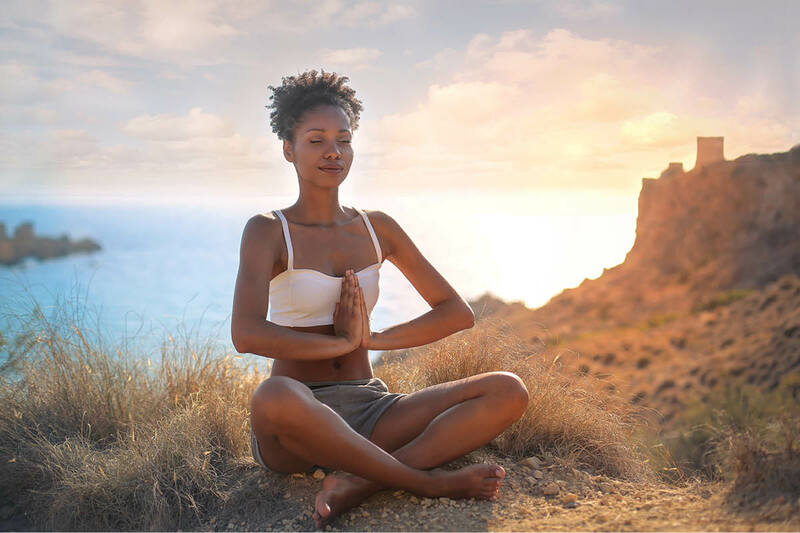 This has been shown to reduce stress, enhance immune function, lower blood pressure, improve mood and focus, improve sleep, and increase energy. Nature is an incredible healer and this is a wonderful natural approach for anyone. Food and Supplements – learn more about following an anti-inflammatory diet and taking supplements for lymphatic health. Exercise and Deep Breathing – learn more about rebounding, whole body vibration and more for supporting lymphatic health. Tune in next week to 21st Century Medicine Woman, in this final show of the 4-part series on lymphatic health, you will learn why your lymphatic system is a major contributor to beautiful skin, hair, nails and more! 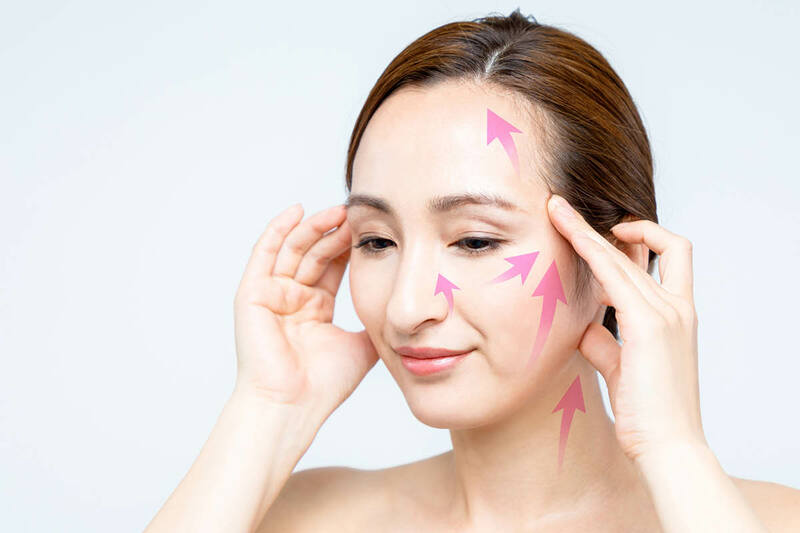 Beauty and lymphatic system expert, Linda Anne Kahn returns to share tips for clearing up acne, dark under eye circles, rosacea, puffy skin, wrinkles, dandruff, and scalp issues with all natural lymphatic system support.